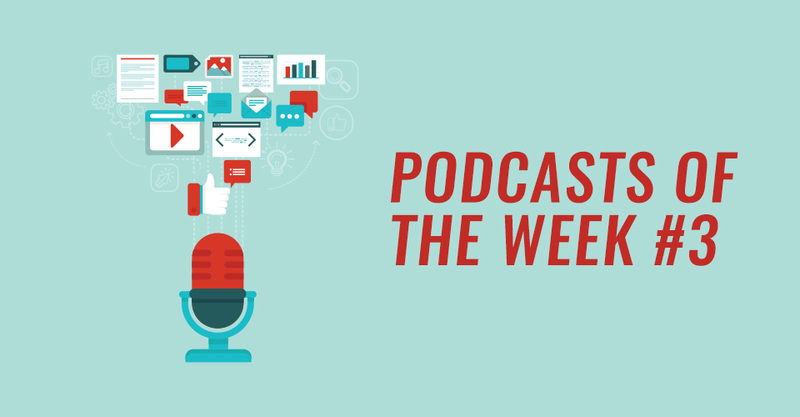 The purpose of this series is to highlight my favorite podcasts of the week. These podcasts aren’t just randomly chosen, they are podcasts that I came across during the week and had found intriguing. I tend to vary my content quite a lot and look for new material every week to shake it up. This series is published every Friday and gives you some fresh listening material for the weekend. So jump in and enjoy. 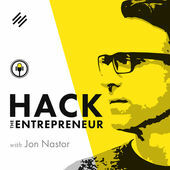 Hack The Entrepreneur reveals the fears, habits, and inner-battles behind big name entrepreneurs and those on the path to success. It is a show created for you the entrepreneur, small business owner, or startup founder. ‘Entrepreneur hacking’ can be any trick, shortcut, skill, or method that allows anyone to crush it in business and in life. In other words, it is anything that solves a problem entrepreneurs have in an inspired, ingenious way. We know that everyone is unique and that they have to find their own path to success, but after personally speaking to entrepreneurs every day as part of my own successful online business, I became obsessed with the idea of finding the ‘replicable’ things successful people do, to try to find the patterns. Not so you can copy them, but instead absorb it into what you do everyday, so you can make your own success and one day help others ‘Hack the Entrepreneur’ too. John Sonmez wants to help you become more successful, make more money, deal with difficult coworkers and be so productive everyone thinks you must be abusing a prescription for Ritalin. Listen in every Monday, Wednesday and Friday, as Simple Programmer founder, John Sonmez, answers questions, interviews guests and shares everything he knows to help you become a top performing software developer. 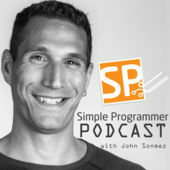 The Simple Programmer Podcast is a short podcast that is a mix of career advice, philosophy and soft skills from successful author and software developer, John Sonmez. 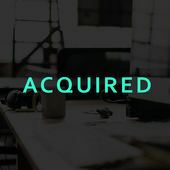 Technology acquisitions that actually went well. New episodes every sometimes. 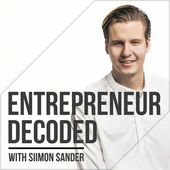 Entrepreneur Decoded is a 7-day a week Podcast where Siimon Sander chats with todays most successful Entrepreneurs. Each episode reveals the fears, habits, and inner-battles behind big name entrepreneurs and those on the path to success. 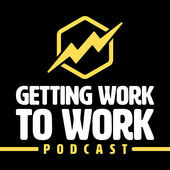 A weekly podcast for creative professionals looking to break down the internal and external barriers preventing them from doing the work they were born to do. If you’re anything like me you’ve struggled with comparing yourself to other artists, have had a lack of confidence, and even have gone as far as sabotaging your own success. But when we learn to cast those problems aside, we can get our work to work. Mark Dawson is a best selling self-published author on multiple platforms. He is the author of the John Milton thriller series and its spin-off Beatrix Rose. In addition, he’s written several ‘Soho Noir’ novels. 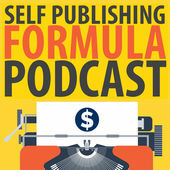 Mark’s breakthrough came when he developed a marketing strategy for promoting and selling his books. His swift success enabled him to quit his 9 to 5 job and he has generated gross revenues of more than a million dollars in less than five years. Mark has become a leading voice in the self publishing industry and he advocates and teaches a strategy based around offering books for free, mailing list development and social media advertising. Hope you enjoys the picks this week. Let me know if you want me to check out your podcast for possible future inclusions. Have a great weekend.